You gain reputation when questing in Vol´dun. The majority of quests, rewards reputation. This is the first way you will gain reputation if you level up your char there. 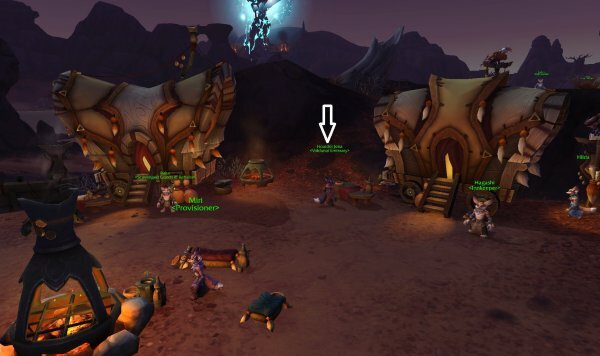 By completing the entire questing zone, you will come up to 13,300/21,000 reputation in to exalted.You get a quest tied to the zone dungeon in the end of the Storyline. This quest rewards 350 reputation when completed. Emissary world quest - Completing 4 quests for Voldunai when the Emissary World quest is up will reward you with one insignia. You get access to the Emissary vendor after completing some minor quests early in the storyline of Vol´dun. This is a contract the that enables you to gain extra reputation whenever you complete a world quest in Kul Tiras and Zandalar. It is created by the profession inscription. Either buy it from action house or a friend/guild that is inscription or become an inscription. 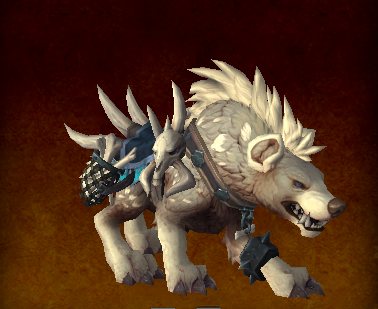 It rewards you 75 extra rep from every world quest. From the Mission table. 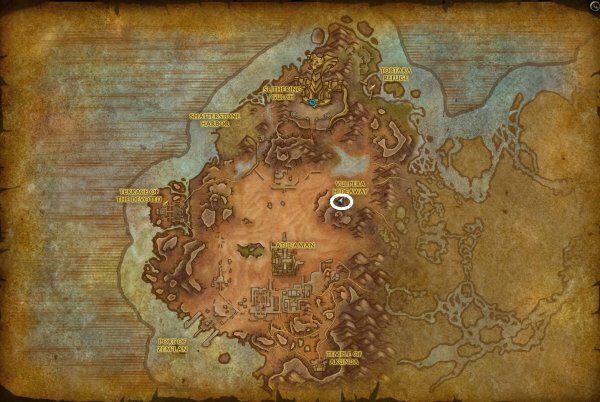 In BFA, instead of an Order Hall mission table, there is a faction based mission table. You gain access to it when starting the War campaign. It is very similar to Legion mission table. You can send champions and troops on missions that rewards you 150 reputation with Voldunai and an extra bonus of 150 as well. Total 300 rep. But this quest is not available all the time, so keep your eyes out for it. The reputation vendor for Voldunai is called Hoarder Jena (Voldunai Emissary). Hoarder Jena is located in Vulpera Hideaway in Vol´dun. See map.